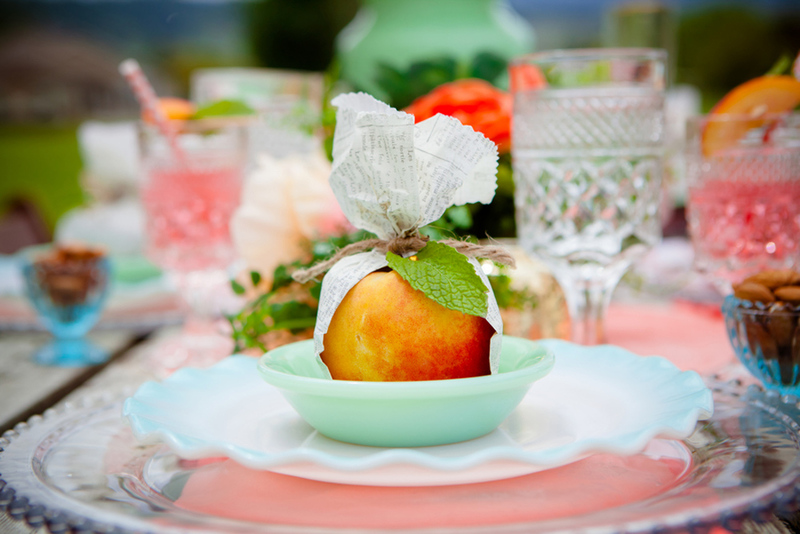 It's peach season, have you noticed?! 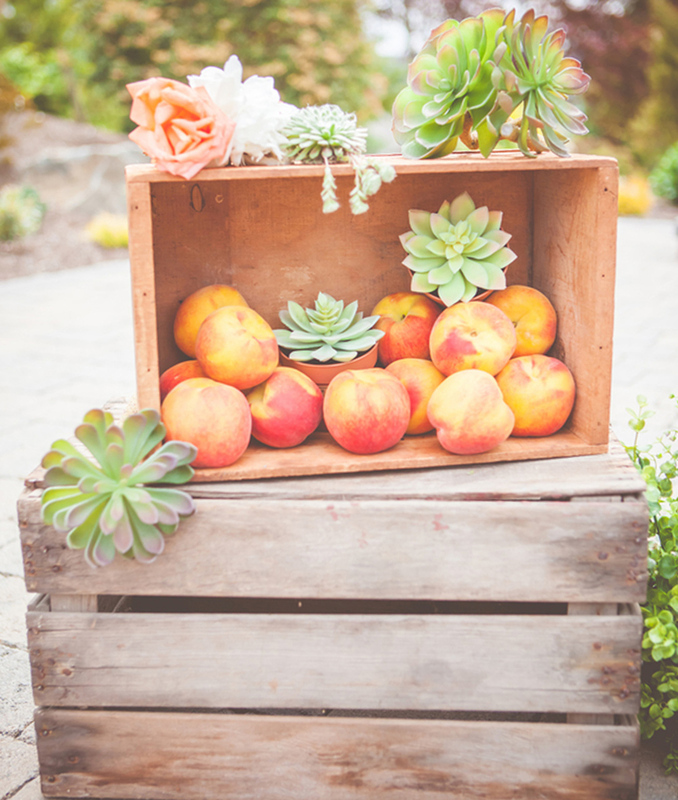 I love this time of year for peach picking, even here in sunny Arizona! 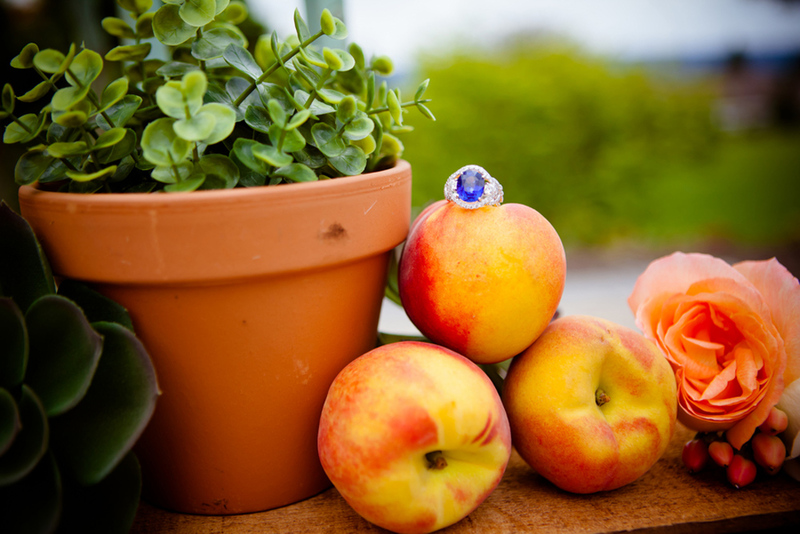 I just went to a wonderful peach festival at a local/popular farm 5 miles form my home, and wow what a treat for the senses! 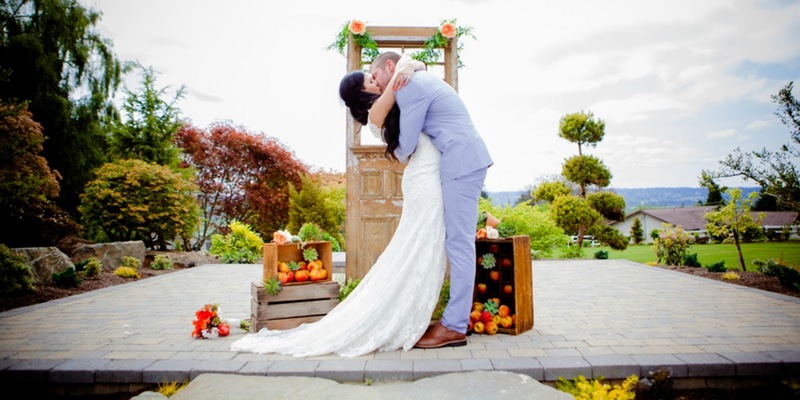 I love seeing the pretty fruits of the season providing pops of color and great props to wedding decor-it doesn't get sweet than that, IMO. 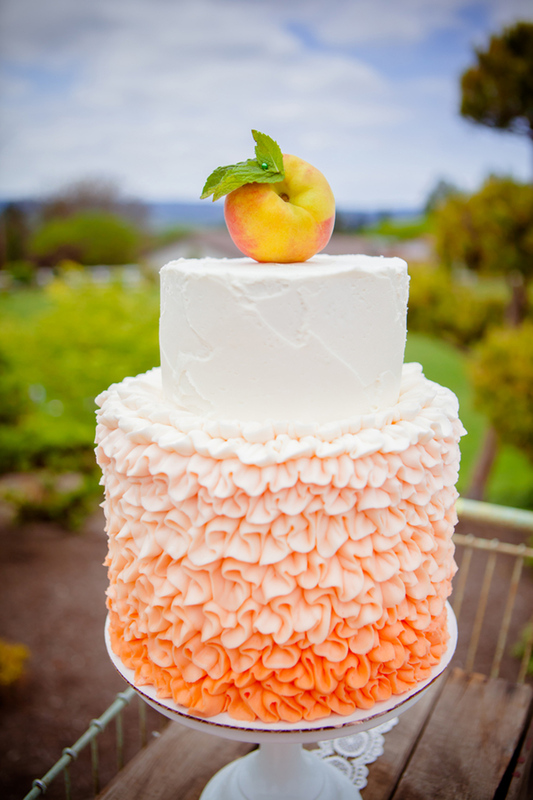 Why all this peach talk? 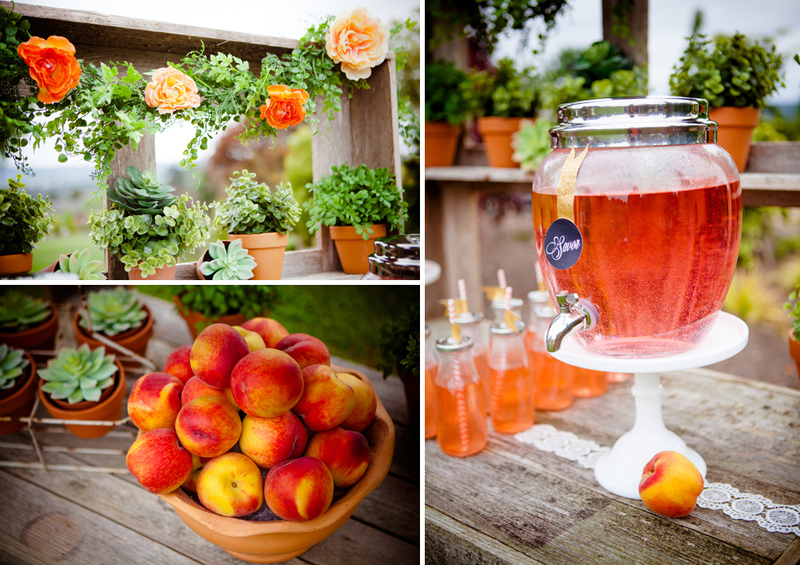 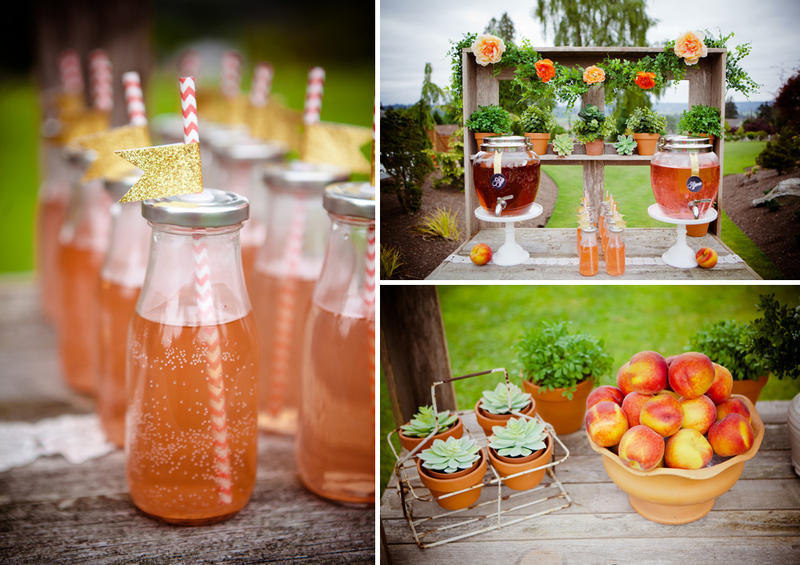 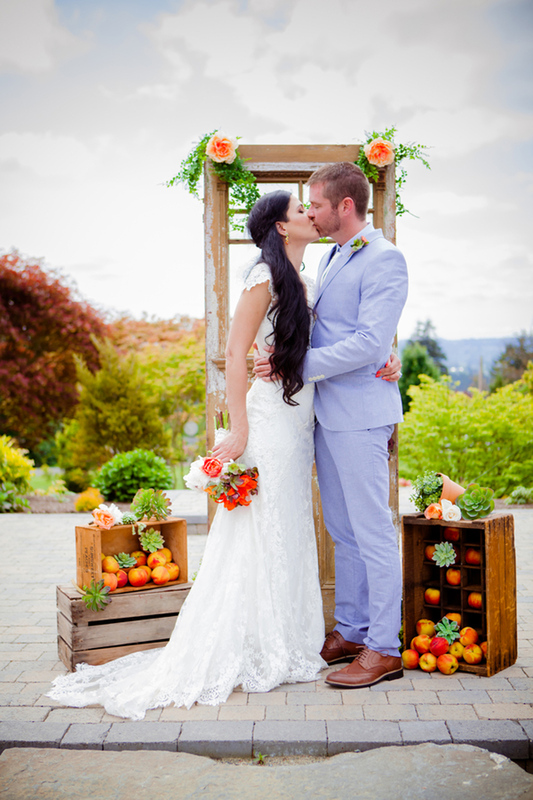 Well, we were submitted this lovely Peach Boho Styled Wedding, from Heather Lynn Photographie, whom we've had the pleasure of featuring before, and it's full of great peachy inspiration! 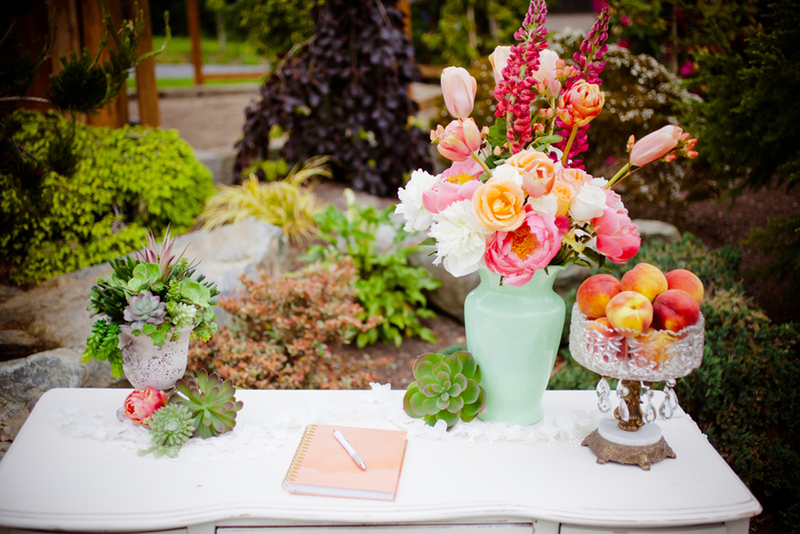 Included in the collaboration of this shoot is Mariah Rainier Style, and Un Amore. 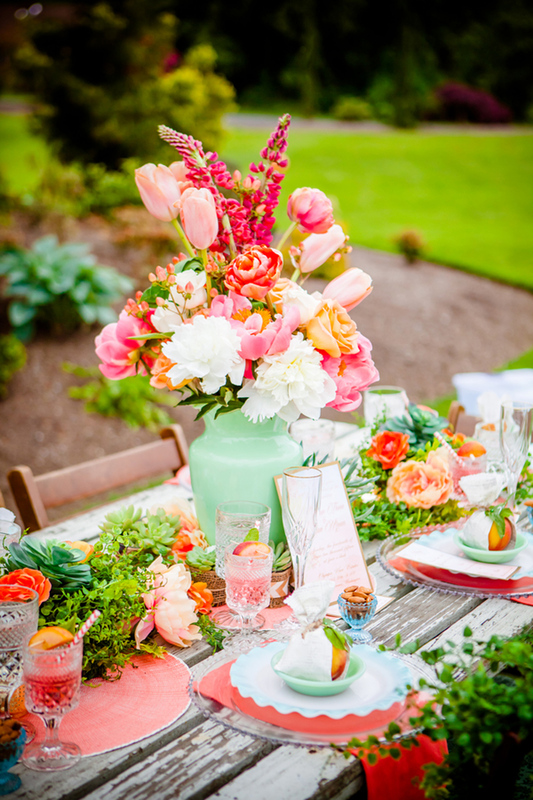 A note from Heather Lynn | This Southern Peach Boho styled wedding shoot had me drooling over those succulent accents, and peach themed entertaining. 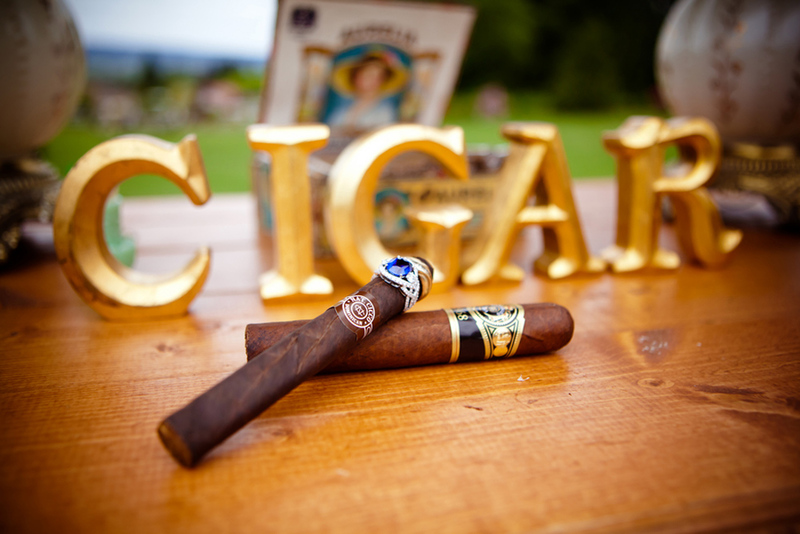 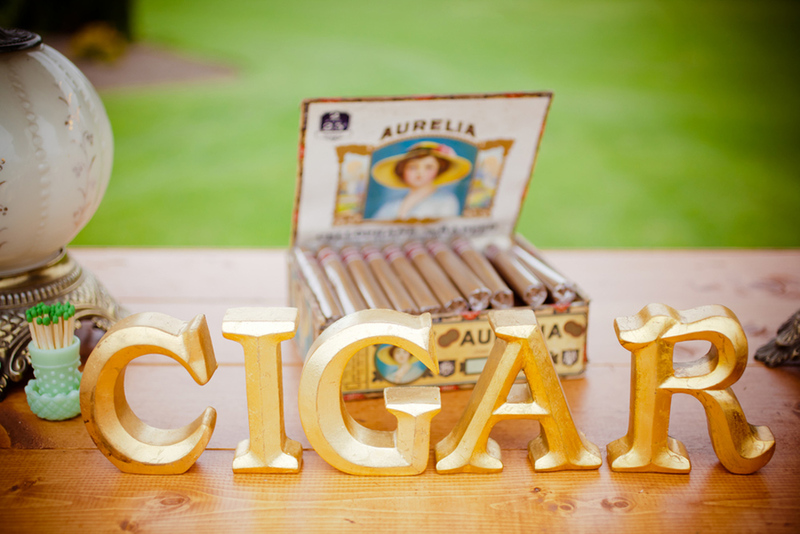 One of my favorite details had to be the Cigar and Whiskey bar!! 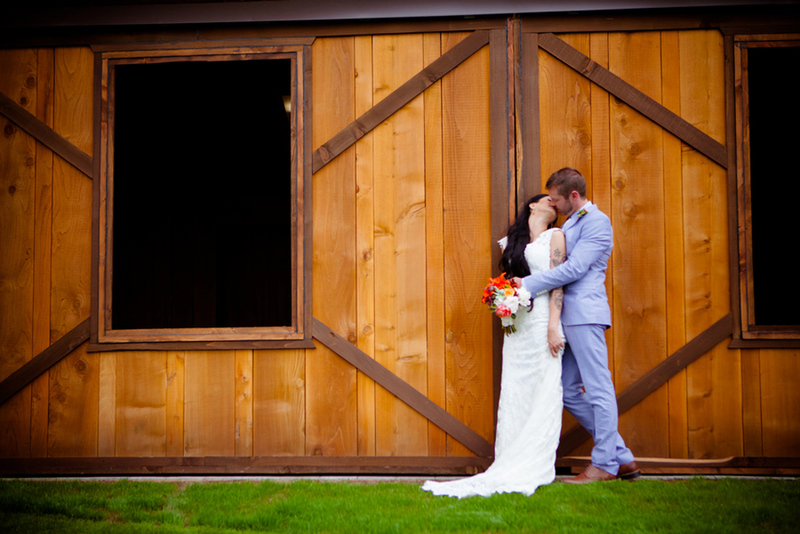 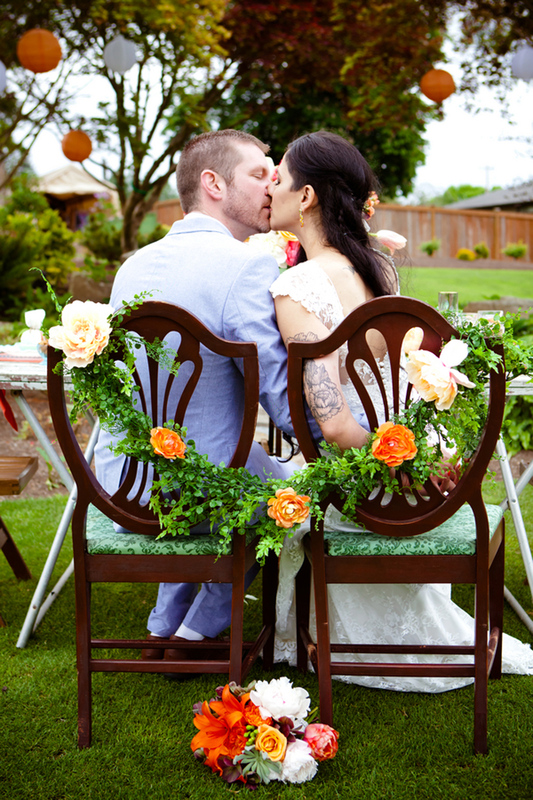 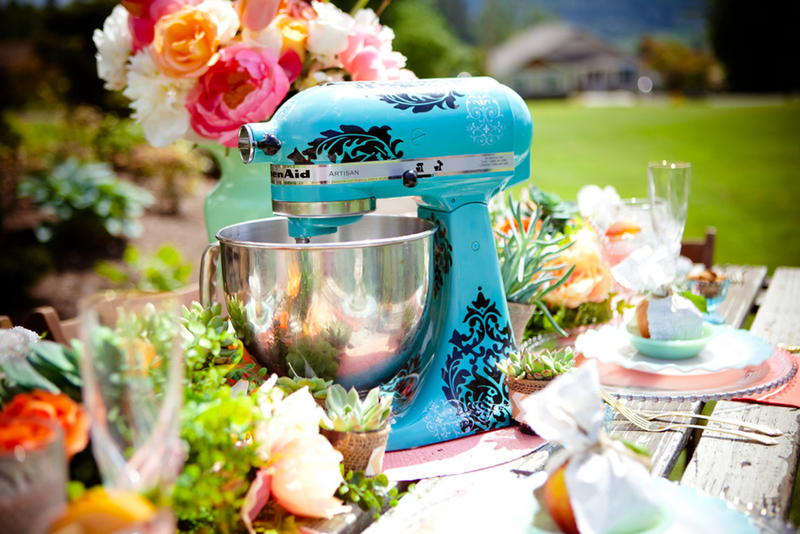 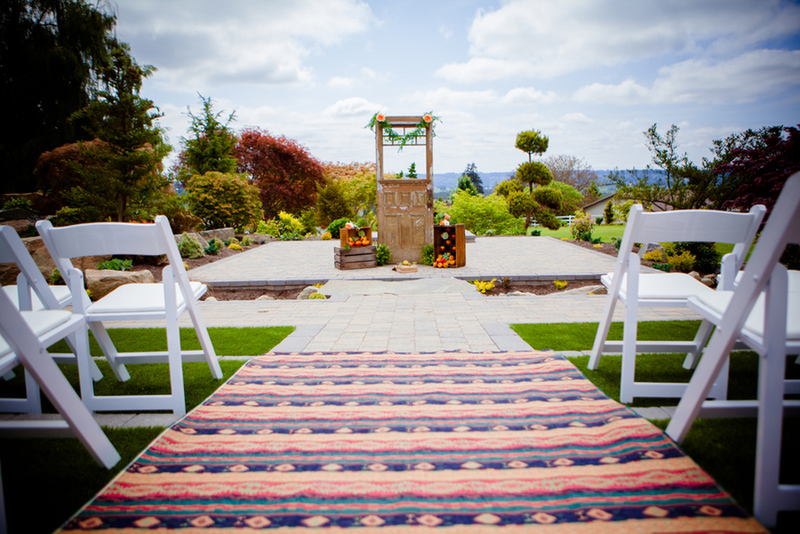 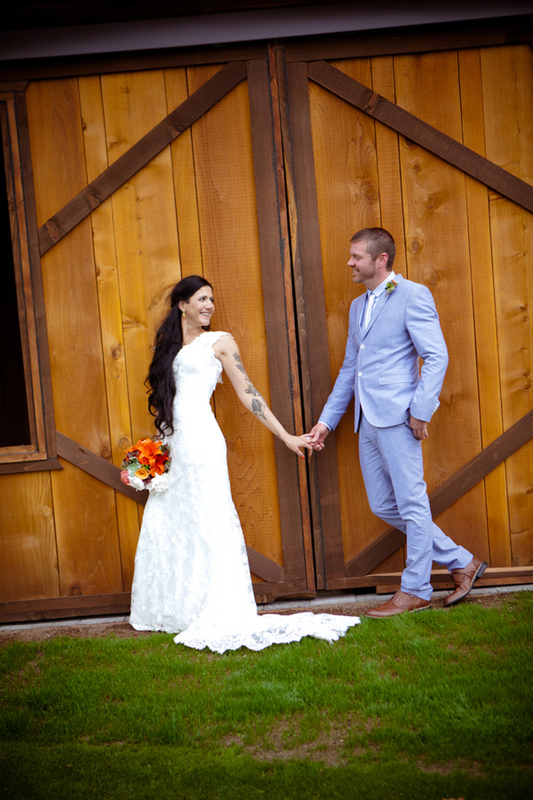 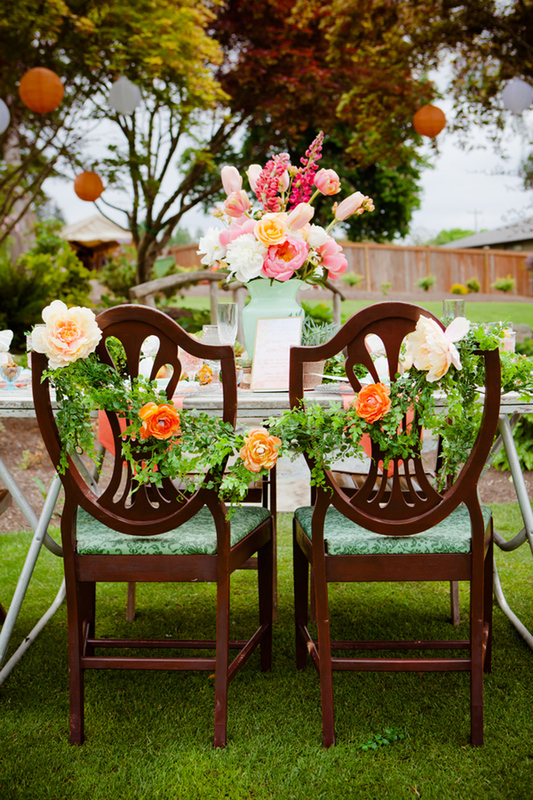 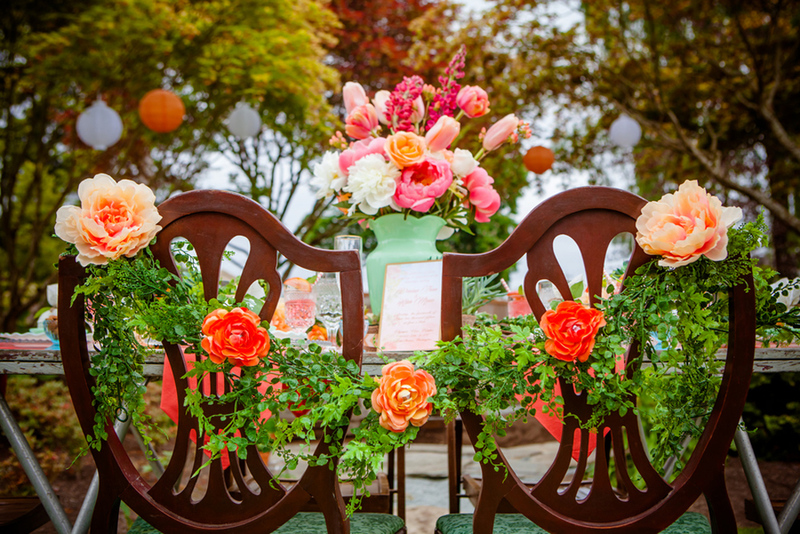 Mariah Rainier did all of the fabulous styling and prop rentals. 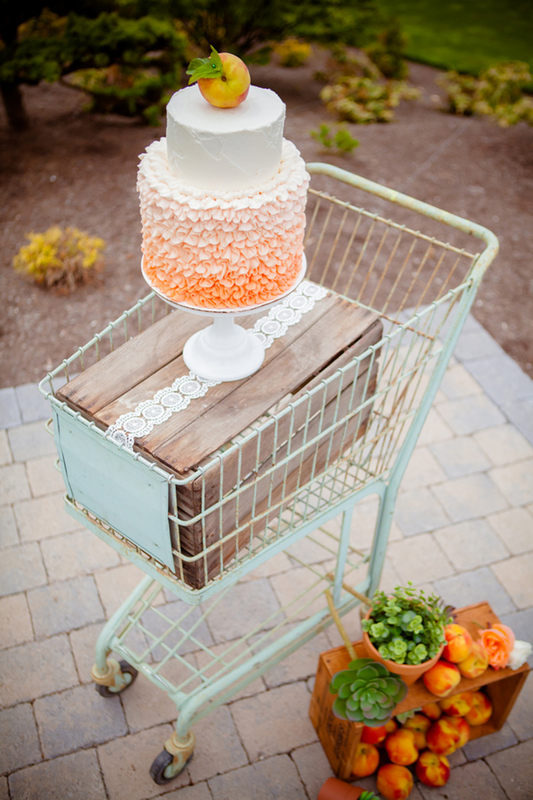 Love all the beautiful details! 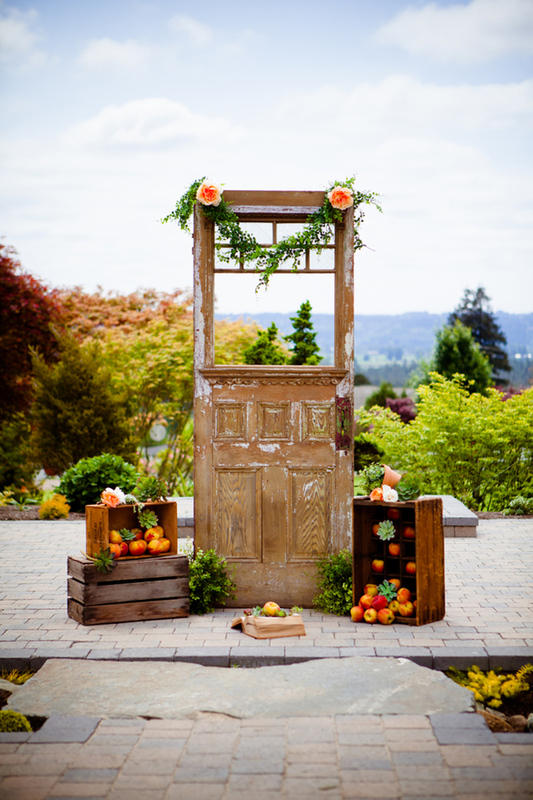 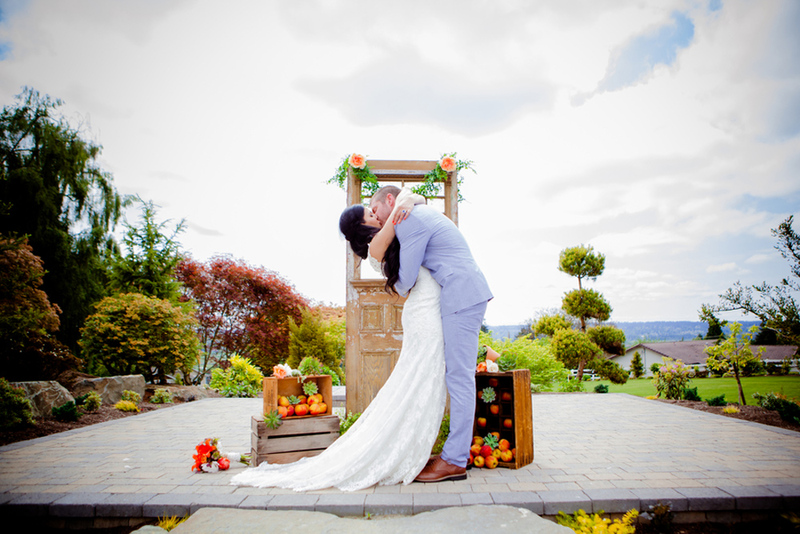 I adore that old barn door as the backdrop for the alter, with the sweet garland and peach flowers, and the old crates on either side filled with peaches and succulents. 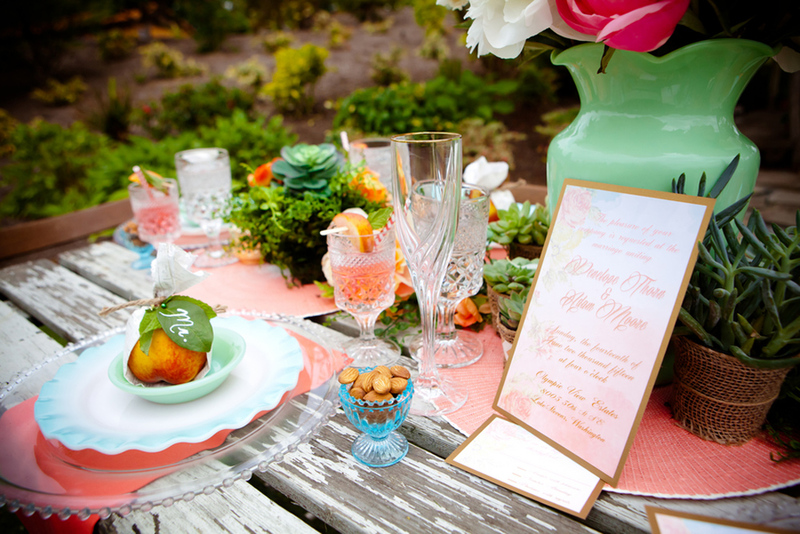 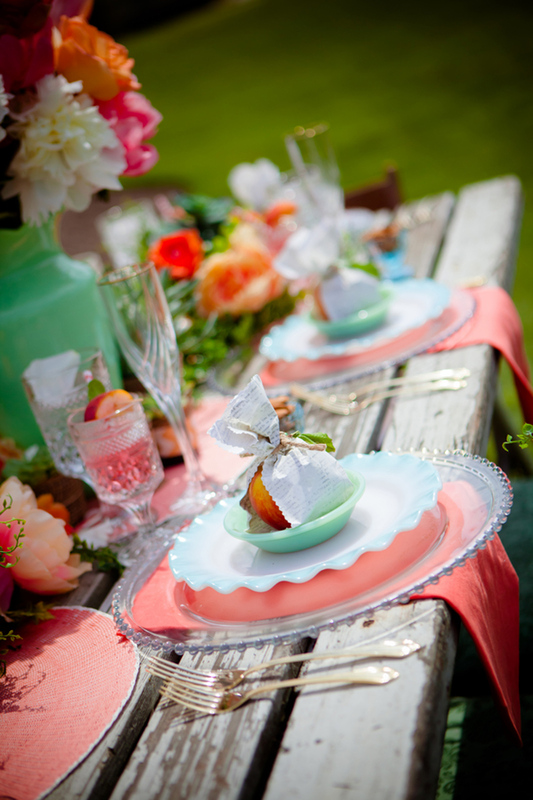 The table set up with the peaches as the favors in the place setting is a sweet touch. 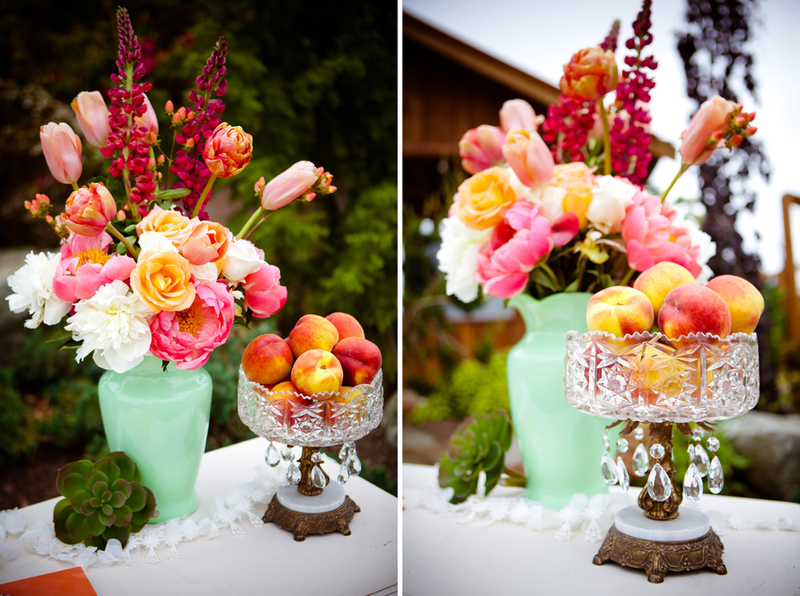 Truly, everything was well executed and beautifully done. 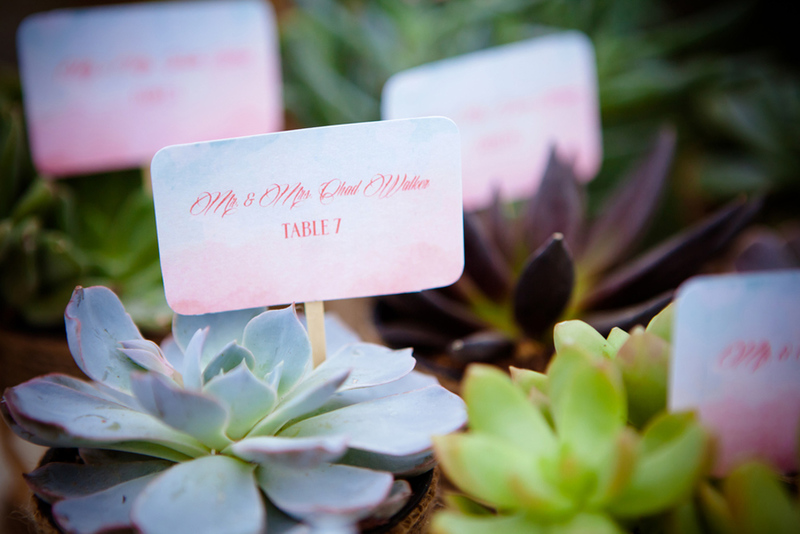 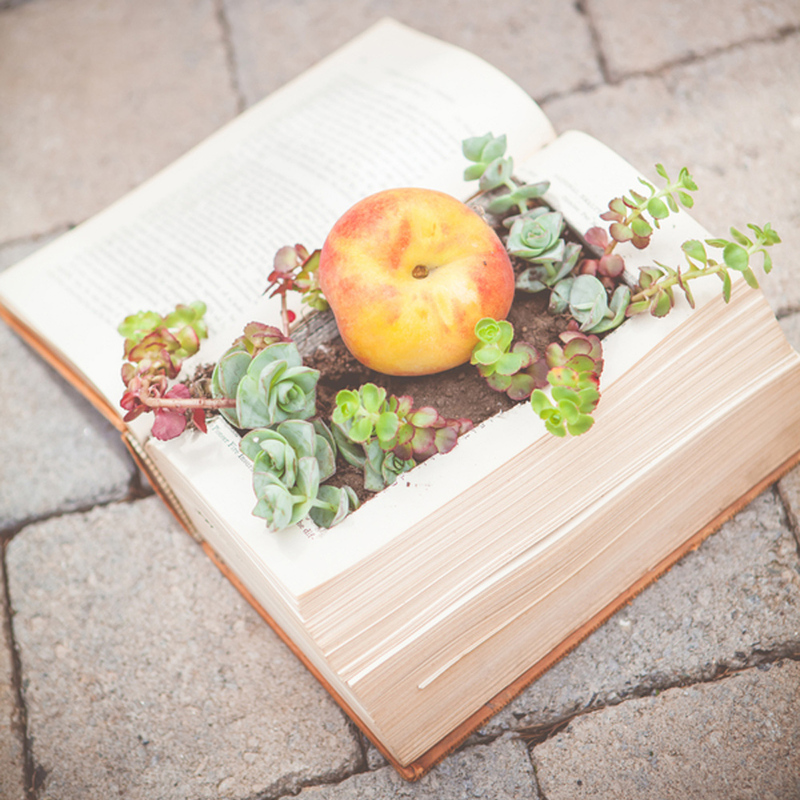 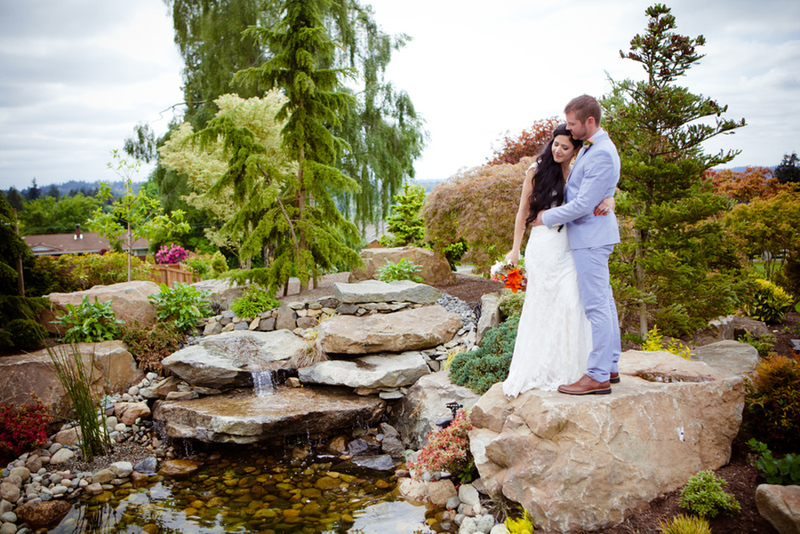 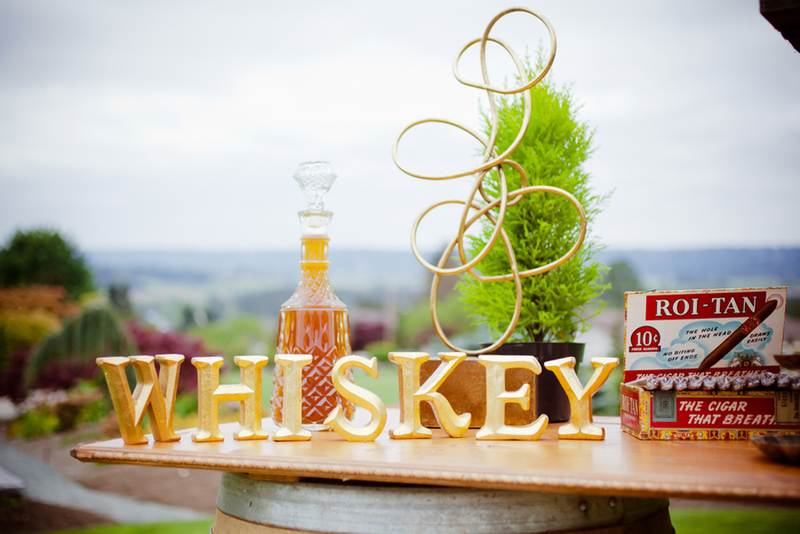 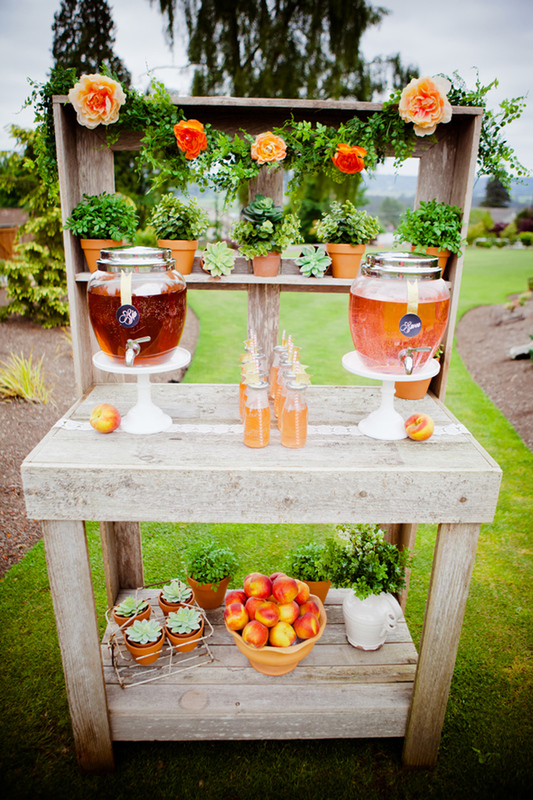 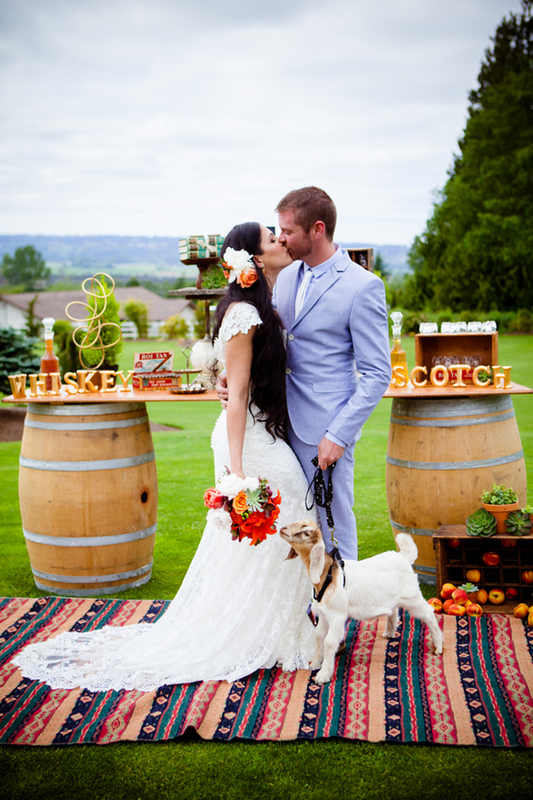 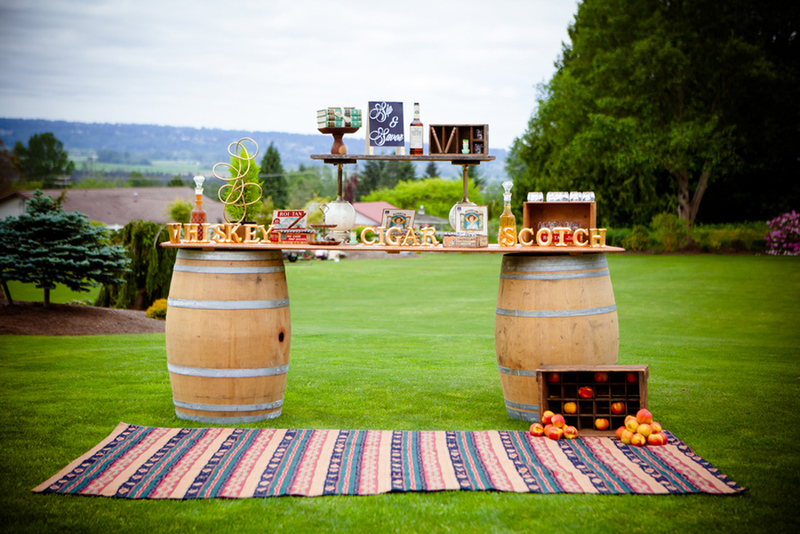 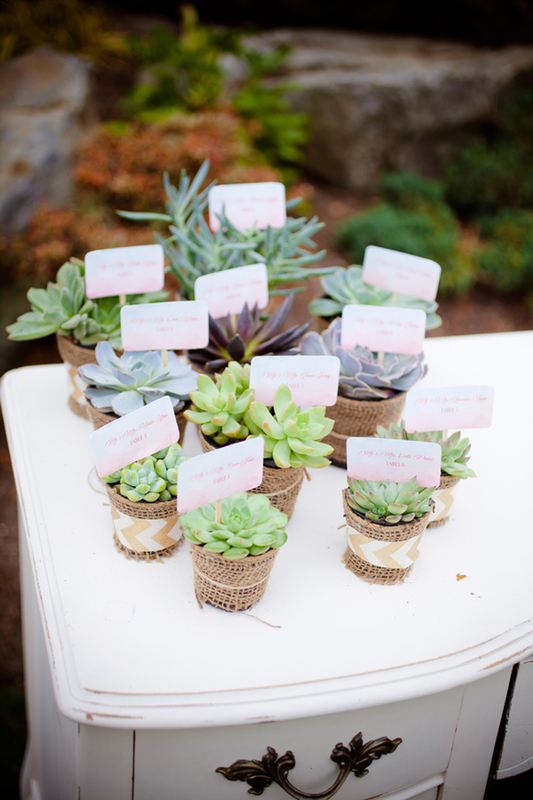 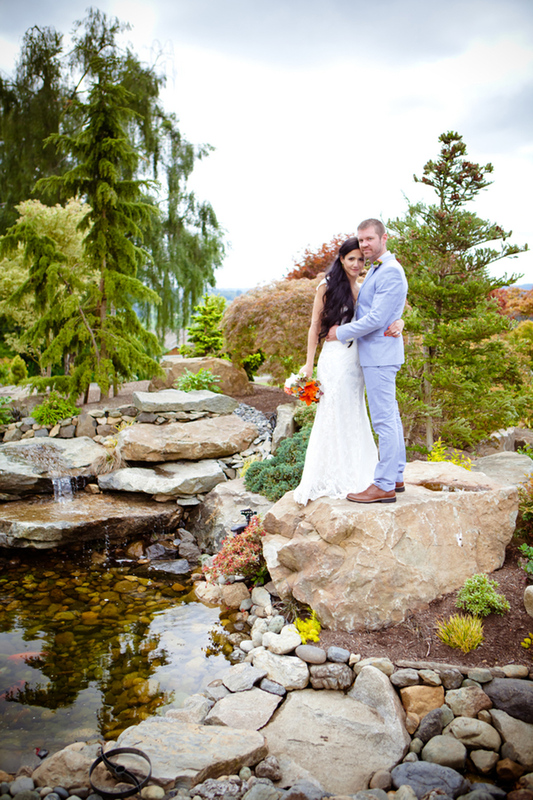 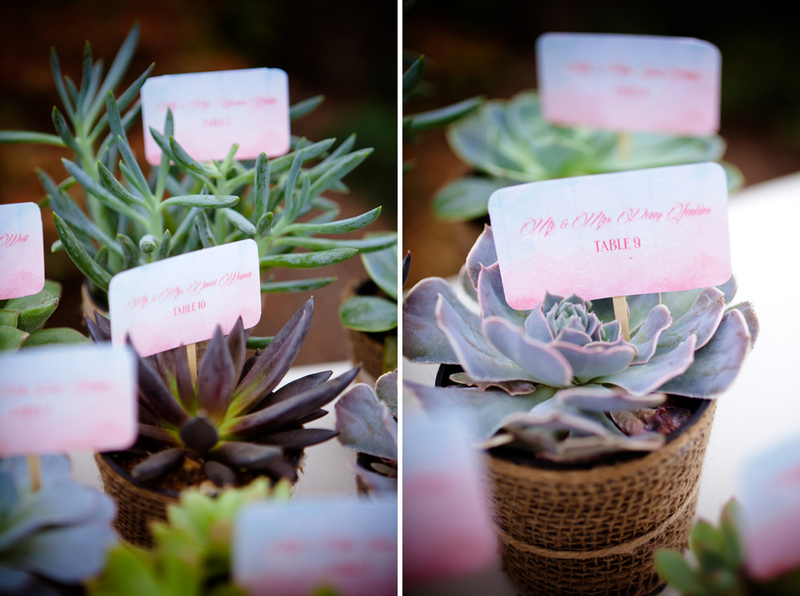 Thanks again to Heather Lynn Photographie for sending another lovely styled shoot our way!